But last Wednesday night, the magazine published an issue whose cover was dominated by a single word in huge red letters (roughly 370-point type): "IMPEACH." A smaller sub-headline previewed the historically rooted 8,000-word argument within, written by Yoni Appelbaum: "It's time for Congress to judge the president's fitness to serve." With that notable media moment, the I-word seemed to leap across an invisible divide. The Atlantic article was not the first to make the argument, but its depth and dramatic presentation set it apart. And suddenly, what was a long time coming had arrived with a bang. The talk of impeachment, all-but-taboo in Big Media’s coverage of Trump, had moved from the margins into the mainstream — across the journalism spectrum. Chris Wallace, on his Sunday show this week on Fox News, was kicking it around with former House speaker (and pro-Trump Republican) Newt Gingrich. A controversial BuzzFeed News article gave rocket fuel to the discussion — even after special counsel Robert Mueller’s office asserted that some aspects of it were inaccurate. BuzzFeed is standing by the story, which says that Trump had directed Michael Cohen, his longtime lawyer and fixer, to deceive Congress about plans to develop a Trump Tower in Moscow. 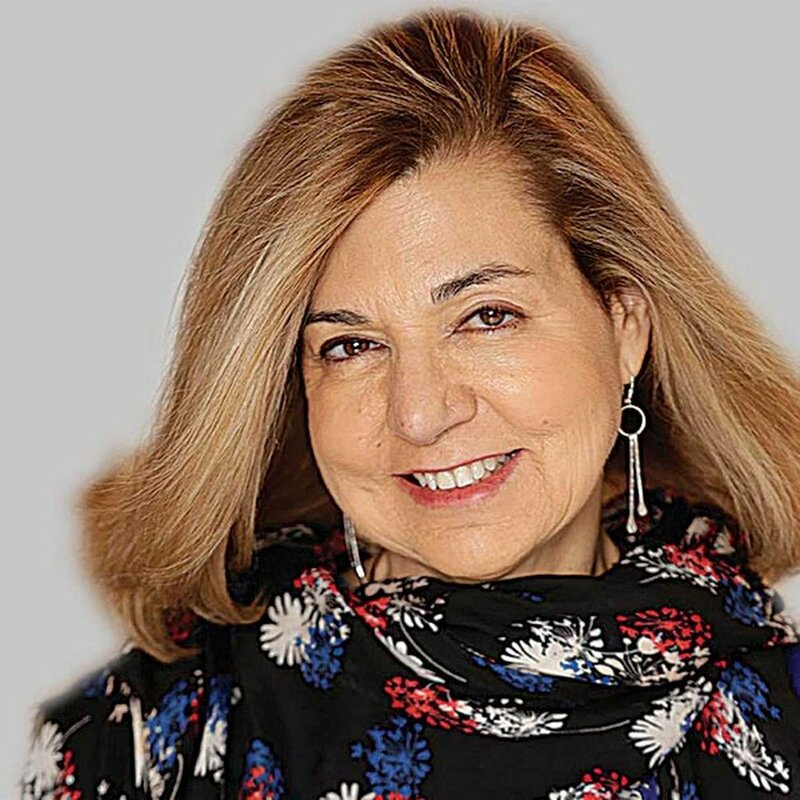 Margaret Sullivan: Campaign journalism needs an overhaul. Here’s one radical idea. The subject of impeachment, undeniably, is now on the table in a way it had not been just weeks ago. Appelbaum certainly wasn't the first prominent journalist to mount the argument. Early this month, New York Times columnist David Leonhardt made a well-reasoned case in his piece titled "The People vs. Donald Trump." What are we waiting for, he argued, given Trump's clear unfitness to lead? Waiting for the voters to toss Trump out in 2020, he wrote, is "too dangerous" because of all the damage that is likely to happen in the meantime. Yes, Leonhardt wrote, one possible cost of impeachment and conviction might be national trauma, but "the cost of removing a president from office is smaller than the cost of allowing this president to remain." A week or so later, also in the Times, Daily Beast columnist Michael Tomasky seemed to answer Leonhardt, opposing the idea of impeachment because a far better way to "dump Trump" (as the headline had it) is for a Democratic challenger to defeat him in 2020. In The Washington Post, former CIA director Michael Hayden and former acting U.S. solicitor general Neal Katyal added their joint opinion: that the House of Representatives should begin an investigation into whether impeachment is appropriate, though they "fervently hope and pray that an impeachment investigation would come back with no evidence of crimes or conspiracy." The Post's political reporter Dave Weigel, meanwhile, tried to do a bit of remedial civics education. "We went through an impeachment and trial 21 years ago," he tweeted, "but if you asked 100 people I bet a majority still thinks impeach = remove the president. It doesn't! Impeached presidents are 2-0 on not being removed." No matter what happens next, the Atlantic cover story is likely to get an entry on any timeline of the Trump presidency. Its impact was that memorable. "There's something to be said for saying a thing plainly," Goldberg told me by phone on Friday, while noting that the piece does not represent the magazine's official stance or endorsement. Rather, like many a prominently displayed piece (and like Leonhardt's column, which dominated the Sunday opinion section of the Times), it's an argument made by one writer. Still, Goldberg put the force of the magazine's cover behind it. He wrote in an editor's note that he had come around to the belief that the very process of an impeachment investigation "is actually an antidote to chaos." "Yoni's view is that we should take the debate over President Donald Trump's fitness out of the court of public opinion and place it where it belongs: in Congress," Goldberg wrote. Commenters on the right, naturally, saw the Atlantic piece as simply more of the same shameful media behavior, but with a bigger headline — the latest in a years-long journalistic juggernaut against America’s duly elected president. Brian Flood of Fox News, for example, wrote that the mainstream media "continues to lead the charge to impeach President Trump." That characterization is misleading. It makes no distinction between commentary and news coverage, between discussion and exhortation, between one columnist's view and that of, say, the New York Times editorial board. It will be important to keep those differences in mind as impeachment discussion and coverage grows. Because one thing is clear: As of January 2019, the I-word has moved off the sidelines and onto the field. And it's not going away anytime soon.